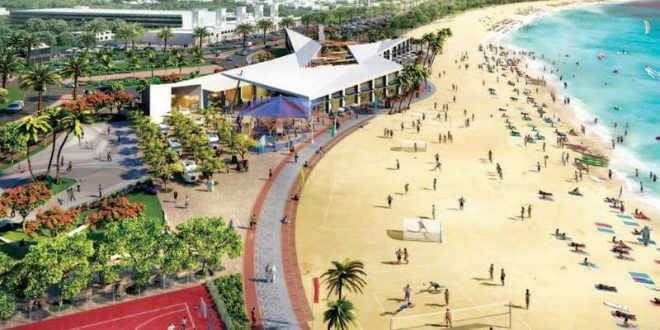 Under the directives of His Highness Sheikh Dr Sultan bin Muhammad Al Qasimi, Member of the Supreme Council Ruler of Sharjah, the Sharjah Investment and Development Authority (Shurooq) recently announced the launch of the development and redesigning project of Khorfakkan Beach. The project aligns with Shurooq’s strategy to integrate tourism and family destinations across the emirate of Sharjah. The project includes the establishment of service facilities and world-class hospitality amenities to host recreational activities. This adds to the tourism appeal of Khorfakkan city and the east coast in general, which enjoys a list of natural landscapes, mountains and climate. 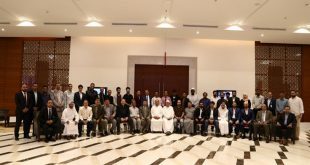 Due to the project scale, the development has been separated into two main stages which to be implemented in cooperation with the Sharjah Directorate of Public Works and Khorfakkan Municipality. The first covers the south side of the beach, including the area from the port to the roundabout. While the second phase covers the northern area. 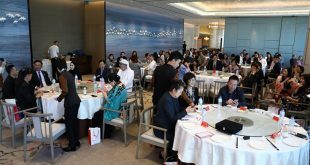 The first phase of the project includes the construction of an amphitheatre, a walkway overlooking the beach, a skating rink, sport courts, picnic areas, and children’s playing area as per the highest international safety standards. 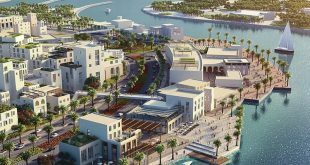 There will also be restaurants, cafés, beachfront retail outlets and gardens that reflect Islamic architecture. There will be showers, bathrooms and changing rooms facilities on the beach. 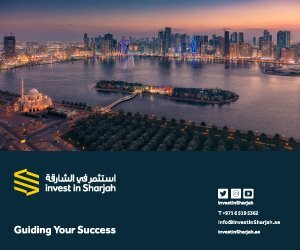 Commenting on the significance of the development project, His Excellency Marwan bin Jassim Al Sarkal, Executive Chairman of the Sharjah Investment and Development Authority (Shurooq), said: “The city of Khorfakkan is one of the most beautiful cities on the East coast of the United Arab Emirates. It is an ideal destination for visitors looking to relax in nature. Shurooq is keen to make Khorfakkan as one of the most attractive tourism destinations, while preserving its aesthetic characteristics. And, this project is part of our comprehensive strategic plan to develop the Eastern region of Sharjah”. He continued: “The development of the project will allow us to expand on our existing and new partnerships with a variety of global brands, across a variety of sectors, who will support in creating facilities and services that meet international standards.” Shurooq announced that the next stage of the project, which will be revealed in greater detail later, includes high quality facilities and services designed in accordance to international standards to deliver an exceptional experience to tourists and visitors.